It’s like adding bokeh for your video calls. Slobs of the world, don’t work too hard KonMari-ing your apartment or office ahead of your next important Skype call. The video conferencing service is introducing blurred backgrounds so you can obscure your mess with dignity. 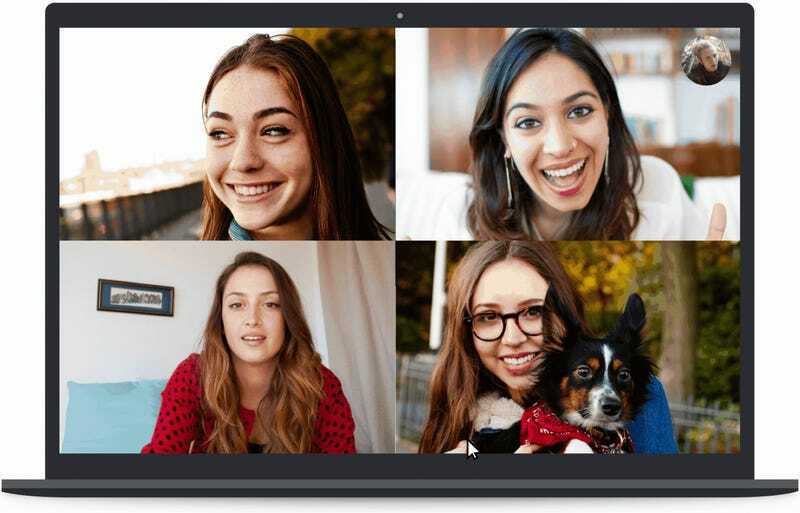 According to Skype’s announcement, the new feature works like the background blur functionality in Microsoft Teams, which was introduced back in September. Skype says it relies on artificial intelligence to detect hair, hands, and arms to identify you and blur everything else, sort of like the portrait mode feature found in most modern smartphones. So maybe this feature wouldn’t have helped that professor who got interrupted by his kids during a BBC interview, but it still seems pretty handy. And if all else fails, at least you can always wear your pajama pants offscreen. What&apos;s the Generic Word For Skype? Videophone? Video Chat?